When the Force Awakens ended it left us wanting more considering Rey had just found Luke holding out the lightsaber he had lost on Cloud City in The Empire Strikes Back and before Luke could speak the movie ended. 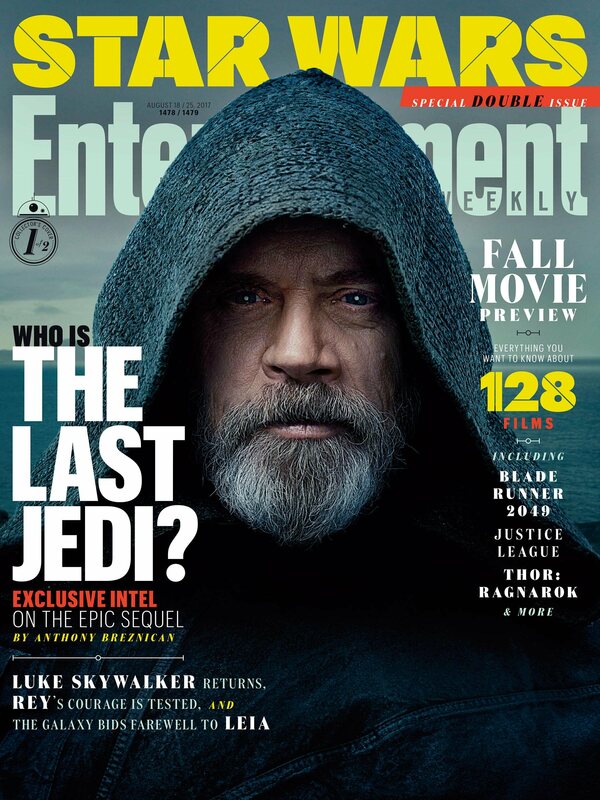 In an interview Mark Hamill gave for the newest issue we find out that this Luke in “The Last Jedi” is not the same Luke we knew during the original trilogy and that this version of Luke is not as hopeful. “There’s massive amounts of backstory that is left to your imagination and I couldn’t do my job without figuring out what that was,” Hamill says. “Since it’s not really important to the main story as a whole a lot of it is just for my own process. I talked with Rian about it and went into this elaborate scenario of what happened to Luke after the end of the Return of the Jedi. The Force Awakens told us that Han and Leia’s son, Ben Solo, went to the dark side, but never gave us the reason why Luke felt it was necessary to isolate himself. Hamill suggests that Luke had begun to doubt his own connection to the force. 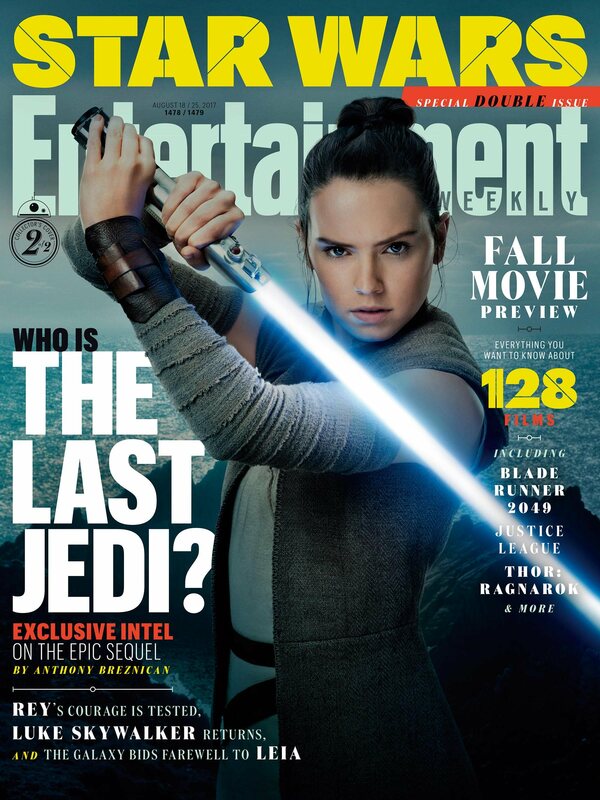 If you want to read what else Mark Hamill had to say about Luke or what Daisy Ridley had to say about “Rey” meeting Luke you will be able to on Friday when the newest edition of Entertainment Weekly hits news stands.